Beginning next month, Google will be making big changes to its algorithms that could impact how quickly people find your business online. 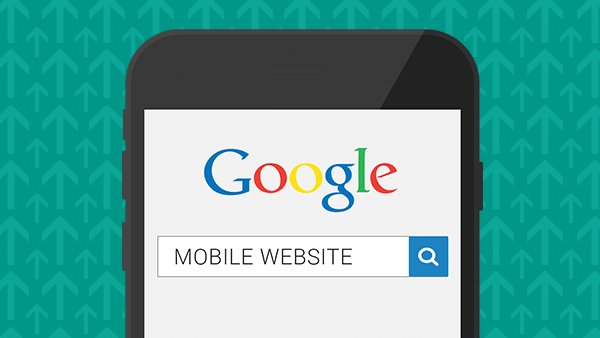 Last month, Google announced that beginning April 21, it will increase the site rankings of businesses that are mobile-friendly. The change is expected to have a “significant impact” on mobile searches worldwide. “When it comes to search on mobile devices, users should get the most relevant and timely results, no matter if the information lives on mobile-friendly web pages or apps. As more people use mobile devices to access the internet, our algorithms have to adapt to these usage patterns,” Google said. Business owners and website developers who are concerned about the mobile-friendliness of their site are encouraged to use Google’s test tool at: https://www.google.com/webmasters/tools/mobile-friendly/?utm_source=wmc-blog&utm_medium=referral&utm_campaign=mobile-friendly. Wondering what you can do to make your site more mobile-friendly? Marwick Marketing is a full-service online marketing and Google partner agency that has been creating mobile responsive web presences since 2007. Talk to us about how we can help you rank higher, faster.